Gulf Pines Golf Course, Mobile, Alabama - Golf course information and reviews. Course is mostly flat, lots of trees its an easy course. Fairways blend into the outer rough hard to see where they start and end at times. Greens are slow and predictable. 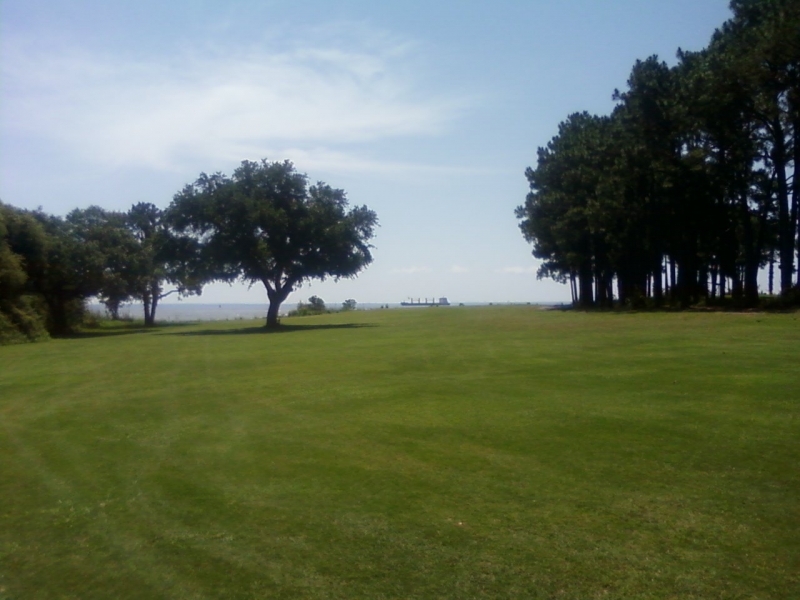 Couple really nice holes that are close to the bay. Add a course review for Gulf Pines Golf Course. Edit/Delete course review for Gulf Pines Golf Course.